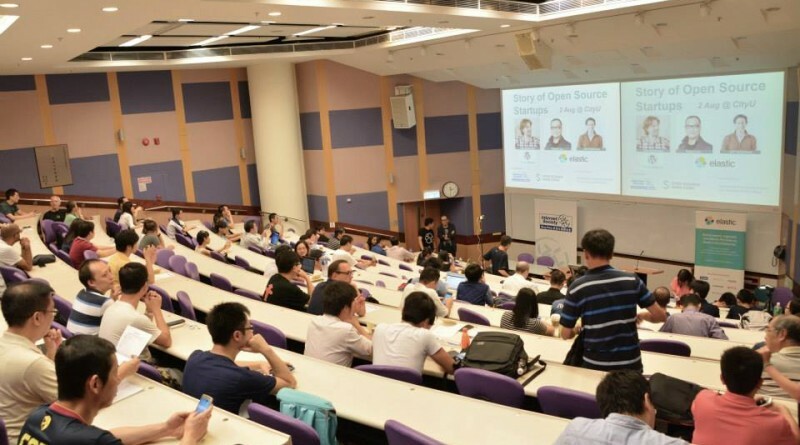 Founder of famous Open Source Blog & CMS system WordPress Mr. Matt Mullenweg, and Executive Leadership Team of hot Open Source full-text search engine Elasticsearch are invited by Open Source Hong Kong to share their experiences in open source startups and business. Please register here. Date: 2 August 2015, Sunday. Venue: LT-18, 4/F Academic 1, City University Hong Kong. – Matt Mullenweg, Founder, WordPress. 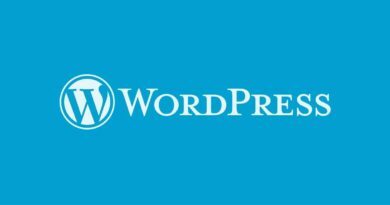 Matt Mullenweg is the the founding developer of WordPress and the founder and CEO of Automattic, the company behind WordPress.com – most popular open source blog and CMS system written in PHP. 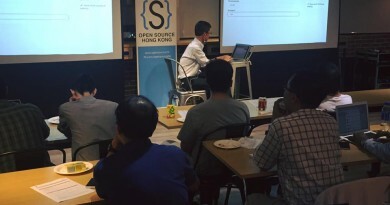 – Robert Lau and Jeff Yoshimura, VP of Worldwide Marketing, ElasticSearch. 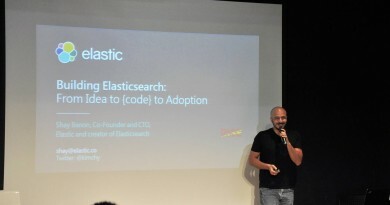 ElasticSearch is a open source, distributed, multitenant-capable full-text search engine. Robert is an accomplished serial entrepreneurial executive. At Elastic, Robert is a member of the executive leadership team responsible for the Asia Pacific and Japan region. Jeff Yoshimura leads global marketing at Elastic with 20 years of B2B technology and consulting experience. Photos: More photos of this event are available on facebook album.